Just as there have been fingers pointed at a variety of foods for acne incidence, there are just as many diets and particular food items purported to help the skin remain clear and vibrant. Here are a few types of foods from the plant-based world that may help clear and sooth the skin. While the standard Western diet contains many omega 6 fatty acids, it doesn’t offer nearly enough omega 3 fatty acids. Omega 3s help reduce inflammation that can worsen skin issues. 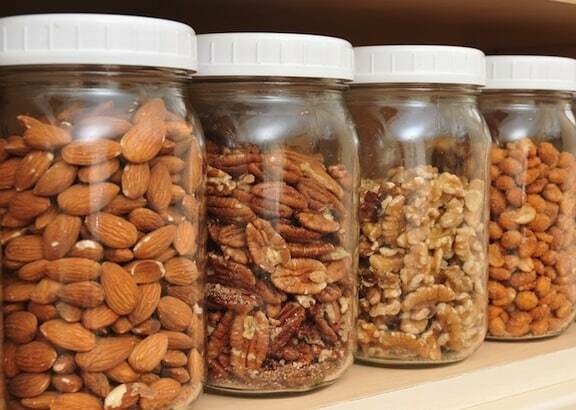 Up your intake of nuts like almonds and walnuts, and seeds like flax and chia, which are particularly rich sources. 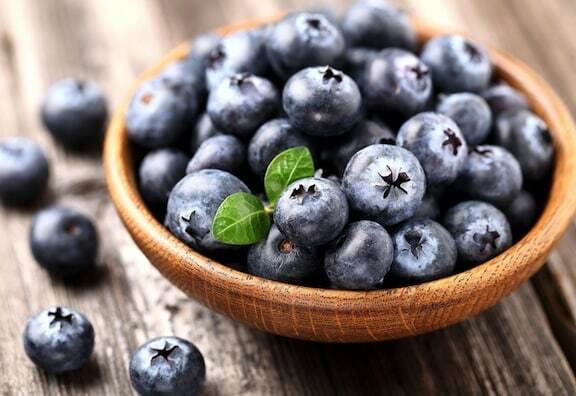 Eating a diet filled with foods that contain antioxidants can help your skin battle against the damage that sun exposure can do. Some studies have even suggested that antioxidants will lessen the amount of time a breakout lasts, and may result in smaller, less painful pimples and other acne lesions. 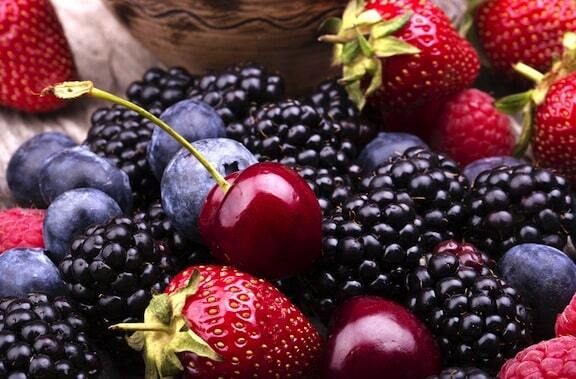 Berries are filled with antioxidants, so consider adding more fruit to your diet. 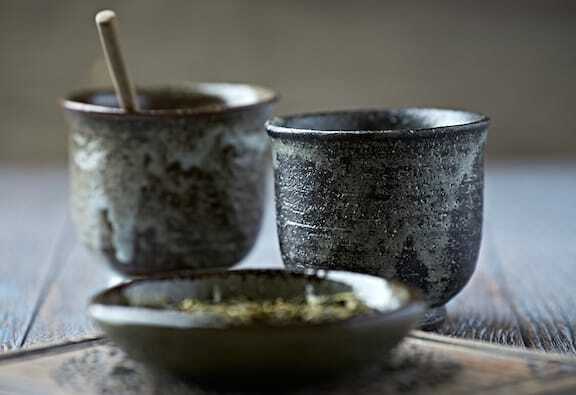 Studies have shown that both topical and ingested green tea can help fight against acne by reducing inflammation. In addition to sipping on brewed green tea, use a topical treatment to get the most out of green tea’s acne-fighting properties. A good topical product is BioClarity, whose three-step process harnesses the power of green tea extract to help the surface of your skin fight against acne and feel smooth and soothed. You’ve likely heard of probiotics in terms of digestive health. Probiotics are the good bacteria that can improve stomach function and digestion, but the American Academy of Dermatology has recommended acne patients take daily probiotics. 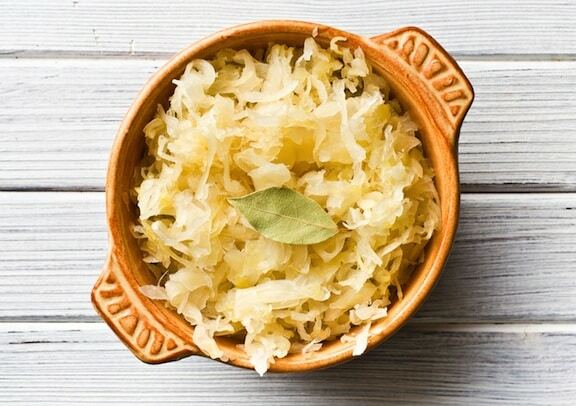 You can get probiotics from naturally fermented sauerkraut, kimchee, or from fermented tea products like kombucha. Here is the complete article on Your Diet and Acne.